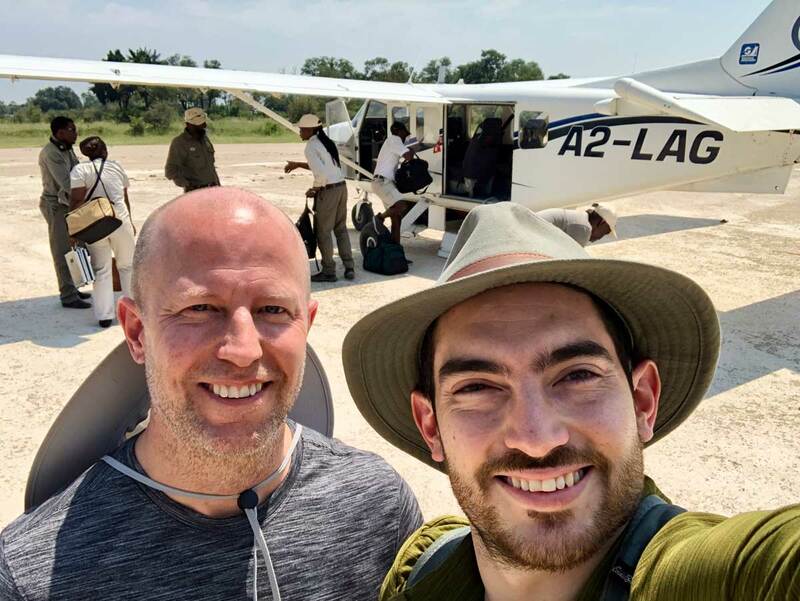 Ngorongoro Farm House is a perfect stopover within any safari in the Northern Circuit of Tanzania and a privileged place to visit the Crater or enjoy a range of activities, like walking safaris to the forest leading to the Oldeani Volcano. 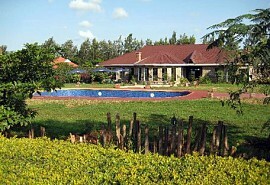 Ngorongoro Farm House is a small, exclusive lodge facing the Oldeani Volcano. 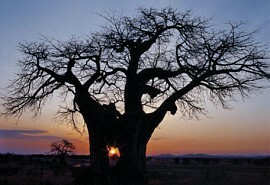 It nestles in a 500 acre coffee farm, located just 4 km from the Lolduare entrance to the Ngorongoro Conservation Area. Set in 750 acres of private farmland, it is comfortable, well laid out and has some lovely views across the farm and across to Oldeani Volcano. Offers good value accommodation and is a great base for visiting both the Ngorongoro Crater and Lake Manyara National Park. The lodge is still a fully functional farm – they grow their own wheat and the organic garden produces a lot of the vegetables used in the food. The farm is also home to cows, pigs and sheep. The lodge is still a fully functional farm – they grow their own wheat and the organic garden produces a lot of the vegetables used in the food. The farm is also home to cows, pigs and sheep. The lounge area is surrounded by a large swimming pool and a wide sun deck from where you can watch the sun set in the evenings. 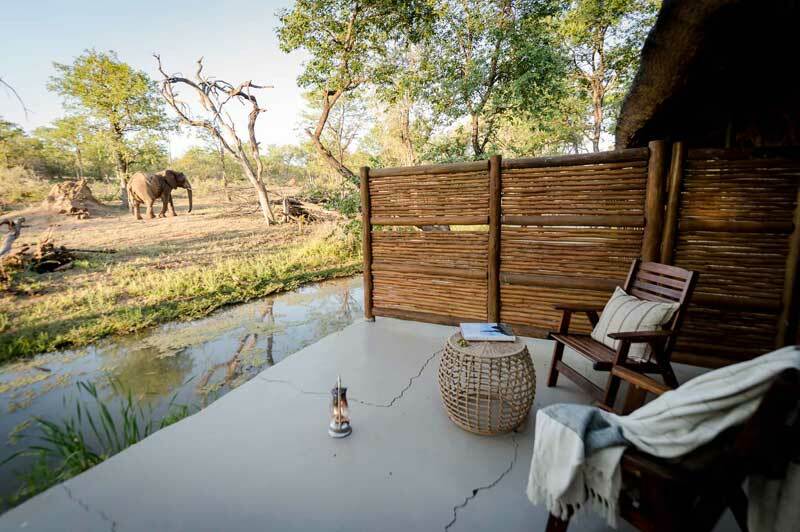 There are no resident vehicles or guides at the lodge, so guests will need own private vehicle and guide, which can be arranged. 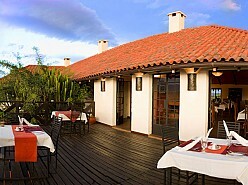 Location allows guests to explore both Lake Manyara National Park and the Ngorongoro Crater. A population of about 25,000 large animals, including the highest density of mammalian predators in Africa, lives in the crater. These include black rhinoceros, hippopotamus which are usually very uncommon in the area. 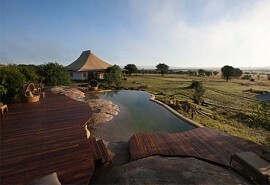 There are also wildebeest, zebra, eland, Grants and Thomsons gazelles. The crater has the densest known population of lion. On the crater rim are leopard, elephant, mountain reedbuck and buffalo. Daily game-drives into the Crater in closed game viewing vehicles with pop-up roofs. A visit to the village of Karatu or the Njia Panda school, rehabilitated with the contributions of our clients, can also make the day of anyone interested in cultural interaction or in helping to the development of the rural communities of Africa. 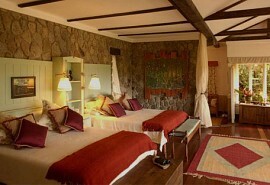 Plantation Lodge is situated on the outer slope of the Ngorongoro Crater. 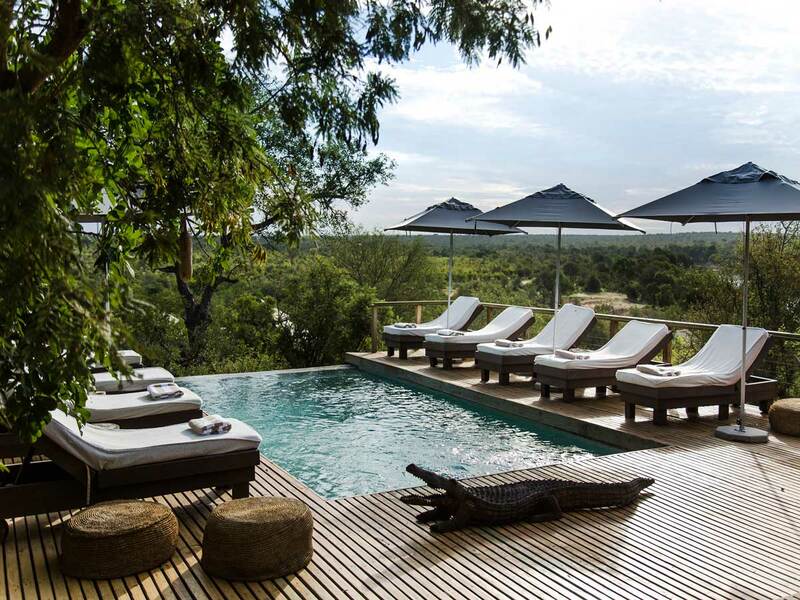 Plantation Lodge offers a personal and intimate experience with superb service, delicious farm-style meals and luxurious accommodation in beautiful en-suite rooms and suites. Gibb's Farm is situated on the outer slopes of the Ngorongoro Crater and offers magnificent views of the surrounding farmlands. Gibb's Farm is a working farm and the forested slopes to the rear of the farm are home to a variety of wildlife. 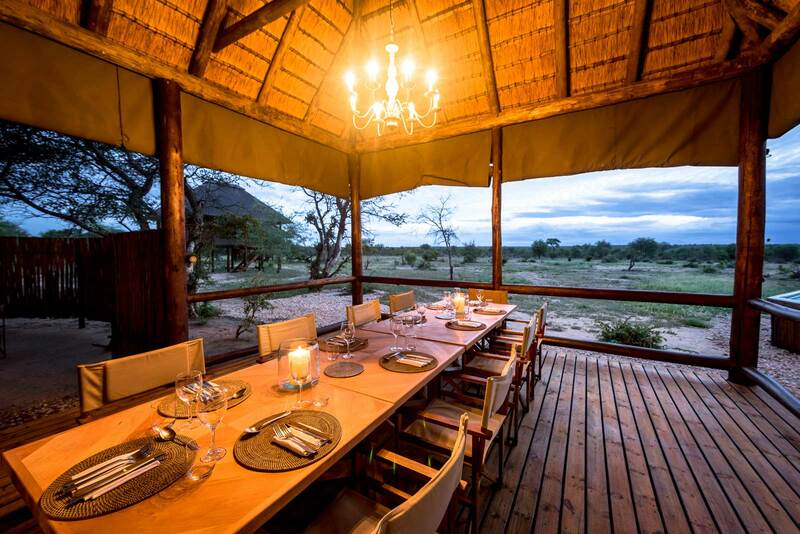 This newly established lodge is situated on top of Umbwe Hill in the Bashay Village. 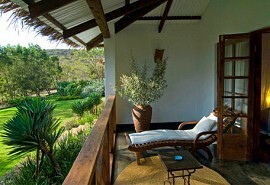 With cottages overlooking the escarpment guests are invited to enjoy breathtaking views. 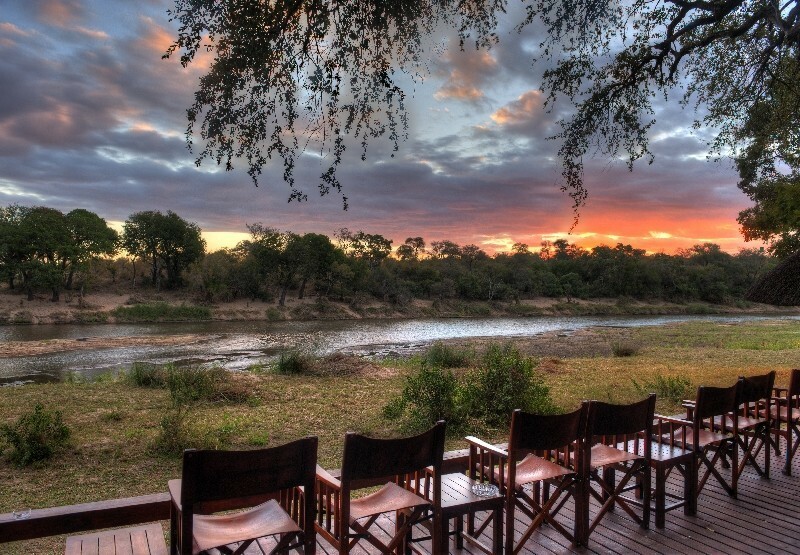 The lodge has kept almost 90% of the wilderness as it was before construction began. 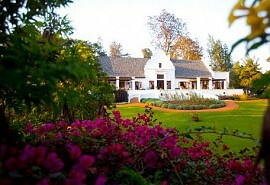 Lemala offers great charm and luxury in a delightful prime location on the crater rim. It is perhaps the most intimate way to experience the crater's splendours. 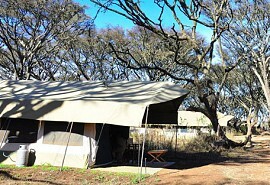 Don’t miss this gorgeous seasonal camp facing a lovely forest filled with sounds of wildlife. Located adjacent to the famous Ngorongoro conservation area and within a 1500-acre Arabica coffee estate, The Manor is reminiscent of an elegant up-country farm home in the Cape Dutch-style of architecture. Bougainvillea Safari Lodge is located on the outskirts of Karatu town about midway between Lake Manyara and the Ngorongoro Crater. It was opened in march 2006 by a local onion farmer, and a chef, who saw potential in the comfort it provides.